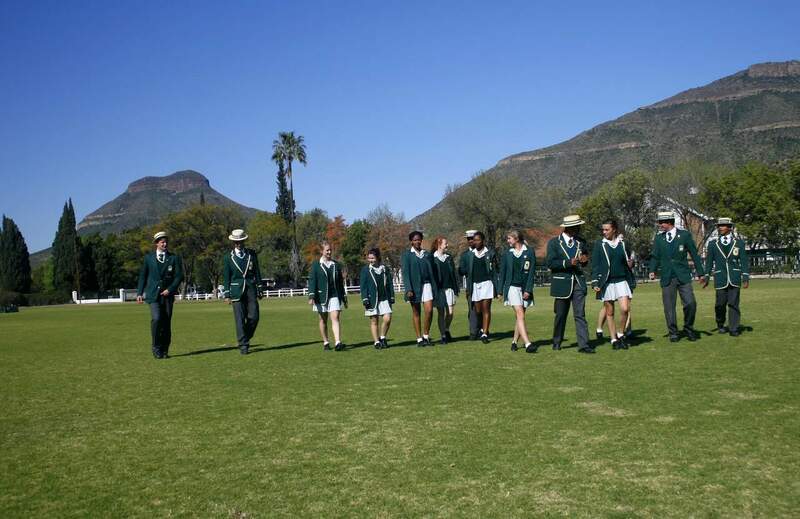 The School wishes to create a scholarship fund, with the assistance of its community and past pupils, with the idea of extending the opportunities that these individuals have enjoyed throughout their lives to our current learners. It takes a great investment in time and effort to unearth the hidden beauty of a rough diamond, transforming it into a precious gem. We wish to uncover the talents of learners who, if not given such an opportunity, may well never get a chance to shine. The Fund will specifically target deserving, disadvantaged learners who are either orphaned, or come from single parent families. Most importantly, however, the learner should display a unique character and resolve; the type of determination and perseverance which refuses to be contained by difficult circumstances. The fund will help to hone and harness this drive by providing scholarships at our school, the Union High School. In order to maintain the integrity of the programme, the fund requires funds in order to support these learners. Organisations are invited to contribute to the fund to cover the learners’ tuition and hostel fees for the duration of their high school careers. Regular fund raising events are held annually. Individual sponsors make monthly donations. The fund welcomes endowments, which allows the fund to sponsor a scholarship place in perpetuity. This site utilises the PayFast facility registered to the Union High School Development Trust. PayFast is SA’s leading payment gateway offering fast, secure payment processing for businesses, individuals and NPOs. Payfast accepts local and international credit cards. This site utilises the PayFast facility. PayFast is SA’s leading payment gateway offering fast, secure payment processing for businesses, individuals and NPOs. As the Union High School Development Trust meets the requirements to be registered as a Public Benefit Organisation in terms of section 30 of the Income Tax Act, it can issue a section 18A donation receipt to you. This will enable you to claim the donation as a deduction on your tax return.